Headlight Refurbishment Look no further than Atlas Autoservice when it comes to. Atlas strive to provide the highest level of service and customer satisfaction for every customer, no matter how big or how small. 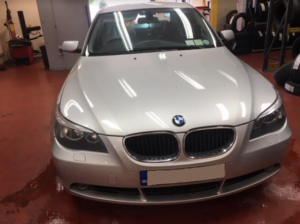 With years of dedication and field experience, we provide the best headlight restoration in Dublin. 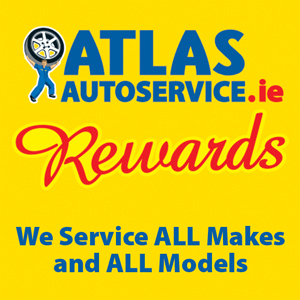 Here at Atlas Autoservice, we are proud to have the highest qualified service experts on our team. Our team has a proven track record of restoring life and vitality, turning dirty, cloudy headlights into clean, clear headlights. No matter how much wear and tear your headlights or headlamps have experienced, our expert care can help make your car look like new again. 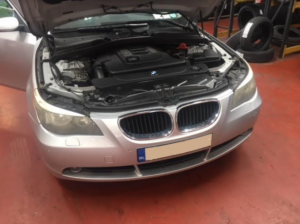 If you are seeking headlight restoration in Dublin, then Atlas Autoservice is your most qualified and convenient option. We encourage anyone in need of headlamp refurbishment or headlights refurbishment to call us today on 1890425262. WHY CHOOSE CAR HEADLIGHT REFURBISHMENT? There are two categories of benefits that result from a car headlight refurbishment: cosmetic and safety benefits. Most vehicle owners choose to restore headlights with at least one of these specific benefits in mind. Exterior maintenance can go a long way in improving the overall look and function of your headlamps. Without proper maintenance, cloudy headlights will appear dim and ineffective, prompting replacement. Headlights restoration is an easy, cost-effective way to restore efficiency to your vehicle’s headlights. SAFETY BENEFITS OF CAR HEADLIGHT REFURBISHMENT. Maintaining a clear and clean outer casing for headlights and headlamps is crucial to ensuring safety while on the road. In fact each year, limited visibility contributes to 2.8 million accidents worldwide. Clean headlights can not only increase the value and overall aesthetics of your car, but it can also provide crucial safety benefits. Without being able to properly see due to dirty or cloudy headlights, every driver is at risk for an accident due to limited visibility. Scheduling headlights refurbishment is an important aspect of maintaining safety while driving.